said Euisun Chung, Executive Vice Chairman of Hyundai Motor Group. 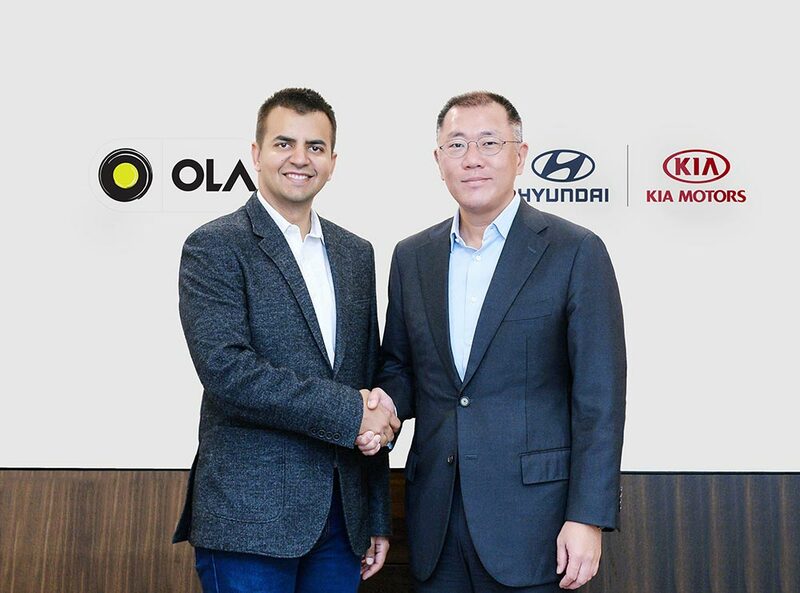 We’re very excited about our partnership with Hyundai, as Ola progresses to build innovative and cutting-edge mobility solutions for a billion people. Together, we will bring to market a new generation of mobility solutions, as we constantly expand our range of offerings for our consumers. This partnership will also significantly benefit driver-partners on our platform, as we collaborate with Hyundai to build vehicles and solutions that enable sustainable earnings for millions of them, in the time to come.